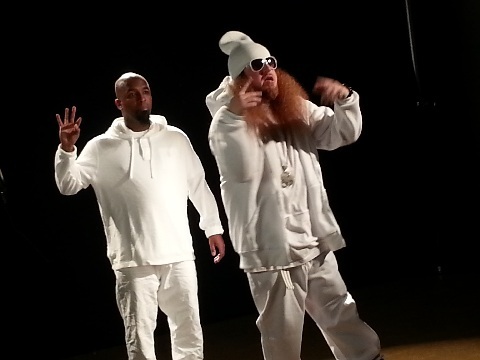 It wasn’t quite a bloodbath, but things definitely got murderous when Tech N9ne joined Rittz on the set of the official “Bloody Murdah” music video. 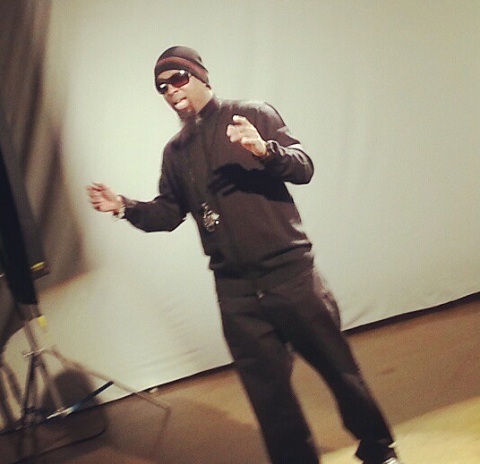 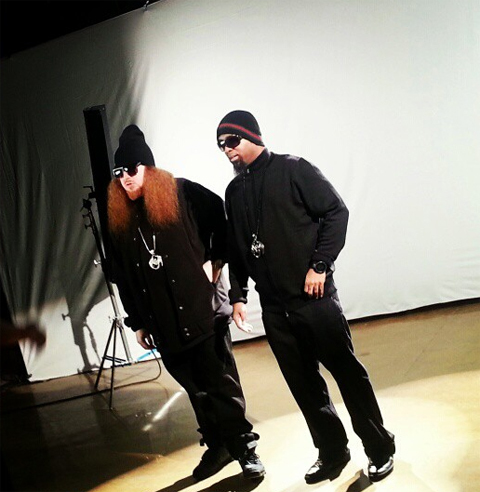 Leading up to his Gift Of Rap 2012 benefit show, Tech N9ne linked up with Rittz in Kansas City to shoot visuals for their most recent collaboration, “Bloody Murdah”,originally found (sans Tech) on Rittz’s White Jesus mixtape. 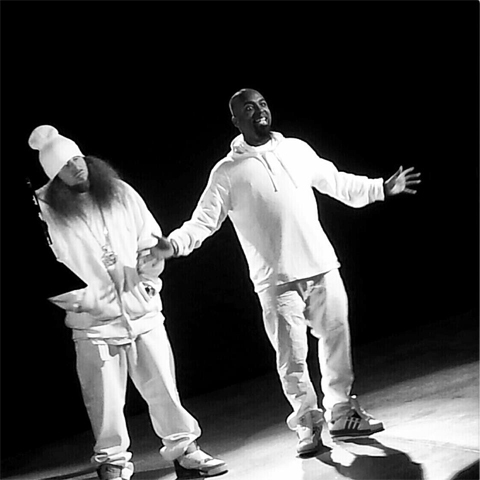 Photos from the shoot made their way online and reveal a little bit of what fans can expect when White Jesus and the Kansas City King collide. 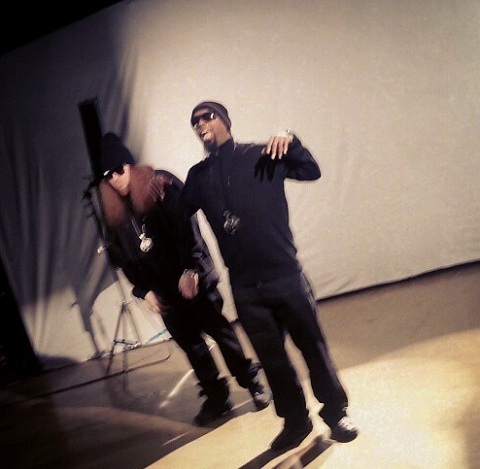 Stay tuned for more on the “Bloody Murdah” music video and check out the exclusive photos below! 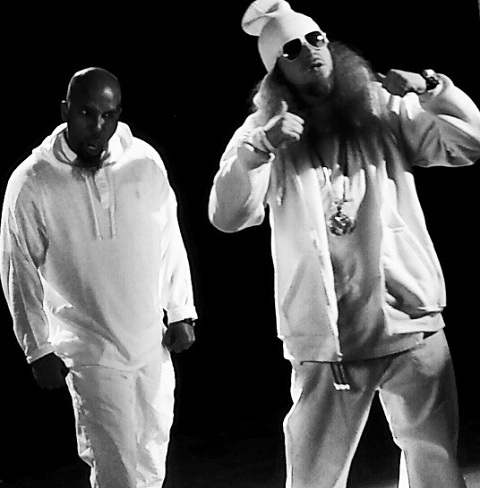 What did you think of Tech’s feature on “Bloody Murdah”?